Some make you smile; some make you cry. Some are nice to keep close at hand. 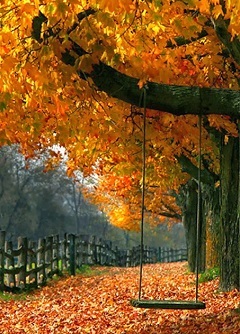 “October is a symphony of permanence and change."